Shell joined MHISC in 2016. Shell Suber is a veteran of many political campaigns and a former Republican Party chairman in Richland County. 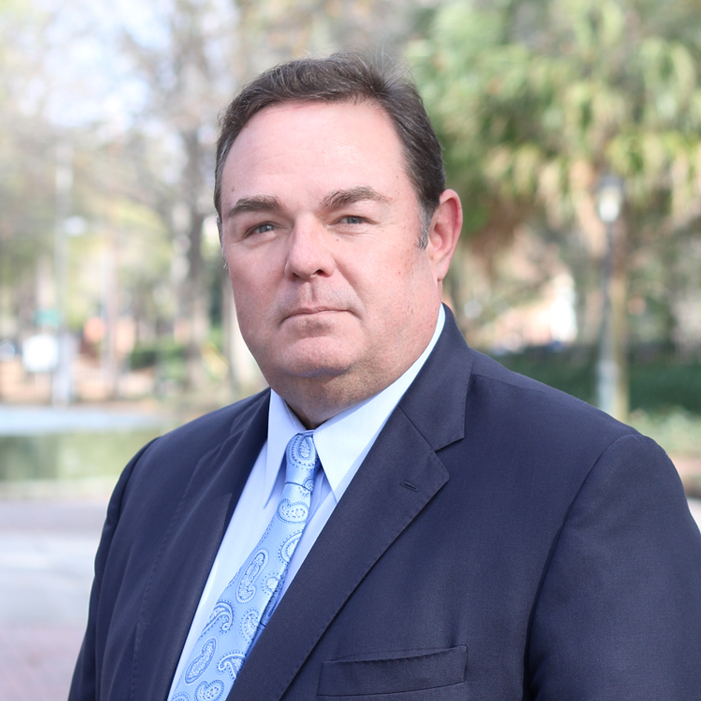 He has appeared on Fox News as well as local TV in SC for interviews and as an in-studio Political Analyst. Suber was the Political Director of US Senator Lindsey Graham’s 2008 campaign and again during his bid for the 2016 Republican nomination. Between campaigns, Suber was a member of The Felkel Group, a Greenville-base political public relations firm. In the early 90’s he served on the Washington staff of US Senator Strom Thurmond. Suber is a Citadel graduate and native of Columbia.